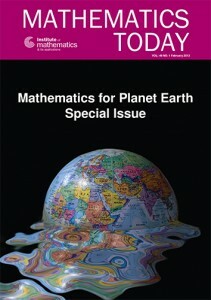 Mathematics Today is a magazine published by the UK Institute of Mathematics and its Applications. 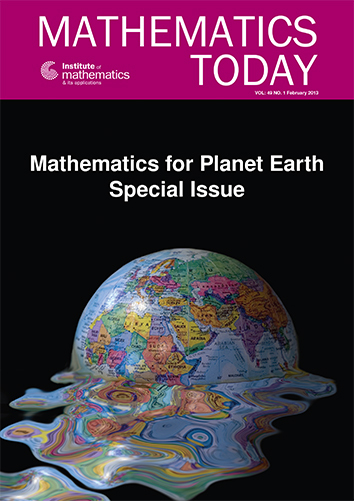 It is a general interest magazine about mathematics intended for those interested in the subject (by christopher). 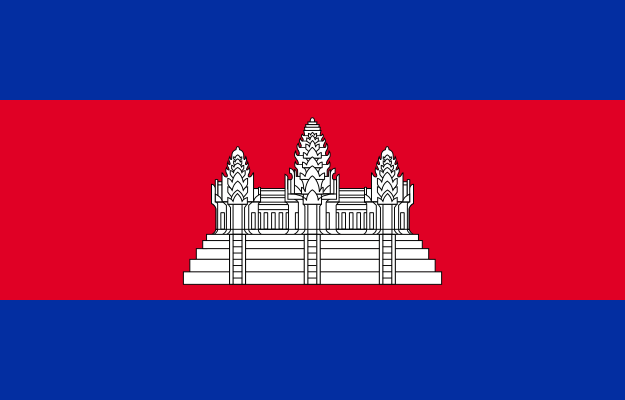 Much material is UK-specific, however it contains many general articles that are downloadable from the website.